Monsoon CreditTech Technologies Pvt Ltd, a fintech startup that has been in stealth mode till recently, has raised an undisclosed amount of funding from marquee investors, the startup said in its statement. The investors include independent angel investors Sunil Kalra and Aditya Singh, former senior Microsoft executive Rishi Srivastava, and Google India’s Rajan Anandan, the statement added. Run by a team of data scientists and financial analysts who worked at organisations like Merrill Lynch, Bank of America, The World Bank, and American Express, Monsoon CreditTech aims to “democratise machine learning among India’s NBFCs, banks, and fintech-enabled lenders." Monsoon CreditTech offers lenders a machine learning-powered loan underwriting and pricing platform. According to the company, its Machine Learning Access Program (MLAP) helps lenders maximise loan approval rates, minimise delinquencies, and optimise loan-loss adjusted net interest income. “Since it is a success-based model, there is no significant upfront investment of manpower or resources, thus giving lenders the flexibility to embrace machine learning without jumping through hoops. It is like a call option – there is unlimited upside and virtually no downside," Ashwini Anand, CFA, founder and chief executive at Monsoon CreditTech said. Anand claims that Monsoon CreditTech’s technology leads up to a 24% increase in loan approval rates and results in a 20% decline in delinquency rates “[This] can be verified by comparing our risk scorecards with the loan outcomes of historical loans hidden from us,” he explained. Anand, who founded Monsoon CreditTech in 2015, earlier served as an analyst at Merrill Lynch and also founded a personal finance startup Investopresto in 2009. Machine learning presents tremendous potential for loan underwriting. By identifying and exploiting subtle patterns in borrower and repayment data, machine learning-powered systems can lead to significantly higher loan approval rates, lower delinquency rates, shorter turnaround times and higher profits. The fintech revolution in developed economies has been powered in large part by machine learning, leading to the creation of companies with astronomical valuations like SoFi ($4.3 billion), Kabbage ($1billion), Affirm ($576 million), and Kreditech (EUR 300 million), Anand stated. 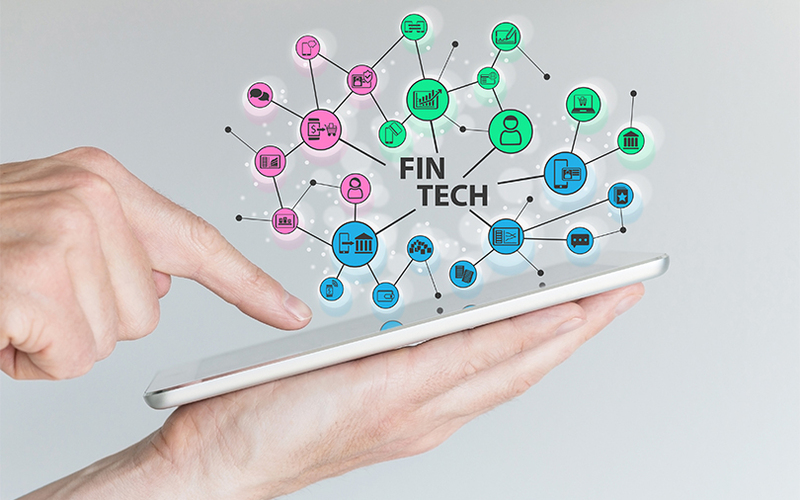 The fintech sector has been receiving considerable investor interest over the past few months. A VCCircle analysis showed that since January this year, 25 fintech startups have raised funds from venture capital investors across the payments, digital lending, personal finance and payment gateway space, and the number is growing. Earlier this month, Bangalore-based fintech firm Innoviti Payment Solutions Pvt. Ltd raised $18 million (Rs 120 crore) in a Series B round led by the SBI-FMO Fund, Bessemer Venture Partners LP, and existing investor Catamaran Ventures. Between February and March this year, Gurgaon-based Protinus Infotech Pvt. Ltd, which operates payment platform Trupay, raised Rs 4.5 crore (around $700,000) from a clutch of investors including Kae Capital. Last month, online peer-to-peer lending platform LoanMeet, which is run by Strivers Solutions Pvt. Ltd, raised an undisclosed amount of seed funding from a clutch of investors. Google's Rajan Anandan is also an investor in another fintech startup Indifi Technologies Pvt Ltd, which is floated by angel investor and venture capital firm Canaan Partners’ former India chief Alok Mittal.